First, when a person views a product or service on a business’ website, the user’s personal browser submits information about what they are looking at. The information is then stored in a browser cookie. That is a small piece of code in your computer that lets these ad networks and sites share information on what you, as a visitor, viewed or clicked on. You can clear these cookies on your computer yourself, but most people forget too. If you click on another site in the same advertising network, ads for the product or service the user viewed will show up. This is to encourage the user to go back to the product or service and hopefully buy it. Have a clear and defined purpose of what your marketing campaign is trying to accomplish for your brand. Ensure that your target audiences match the needs of the objectives. Keep in mind of the purpose of the marketing campaign when setting the audience to target. By understanding your consumers, you can use different ways to reach and influence them. Experiment with different types of advertisement for your brand. It all depends on who your audience is. Some people may need more or less reminders and target ads to purchase a product or service that you are selling. See what works and what does not, then take those results to make changes to future target ads for your brand. At Growth Consulting in San Antonio, we act as a support team to other marketing firms or directly with the client. 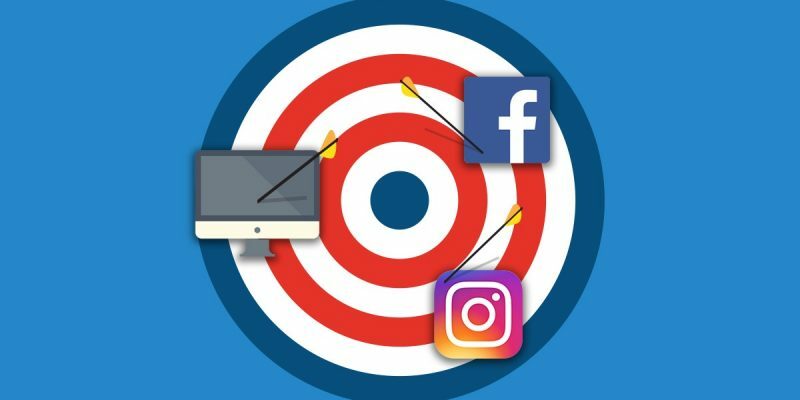 If you want help for your brand or business on how to target media ads, visit our website to learn more.